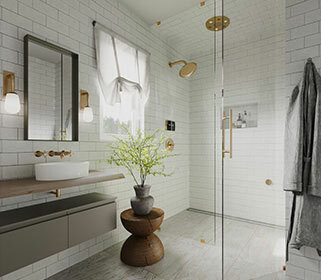 Advanced smart home technology and 60 years of steam shower engineering combine to create a home spa experience that synchronizes with your life and daily rituals. Wellness. In Your Hands and on Your Terms. 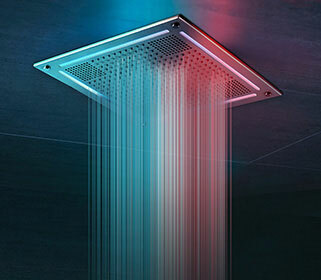 ThermaSol redefines the modern steam shower experience by bringing the multi-sensory powers of water, sound, steam, light and smart technology together in the privacy of your home. Finally, you can create daily wellness ritual that is all your own. Good health is the ultimate luxury. Since the time of the Greek and Roman empires, steam therapy has been known to promote overall health and well-being. Discuss how specific ThermaSol products and features can fit into your unique project, schedule a one-on-one consultation below. 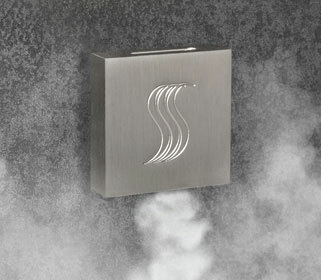 ThermaSol has a 60-year tradition of steam industry firsts, beginning with the creation of the first residential steam bath in 1958 and continuing today with a range of pioneering innovations that redefine the modern steam shower experience.